After the successful launch of the Tigor Styleback in India, Tata Motors along with its sole authorized distributor for Nepal, Sipradi Trading Pvt. 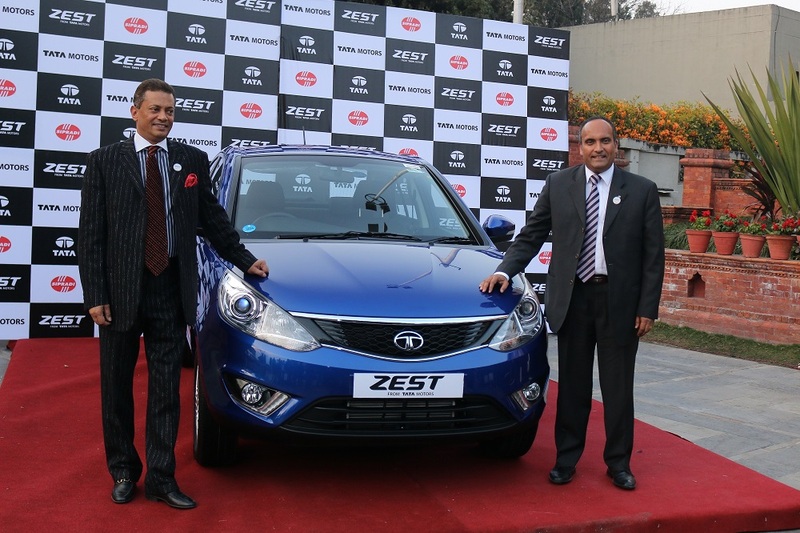 Ltd. announced the of Tigor compact Sedan in Nepal. 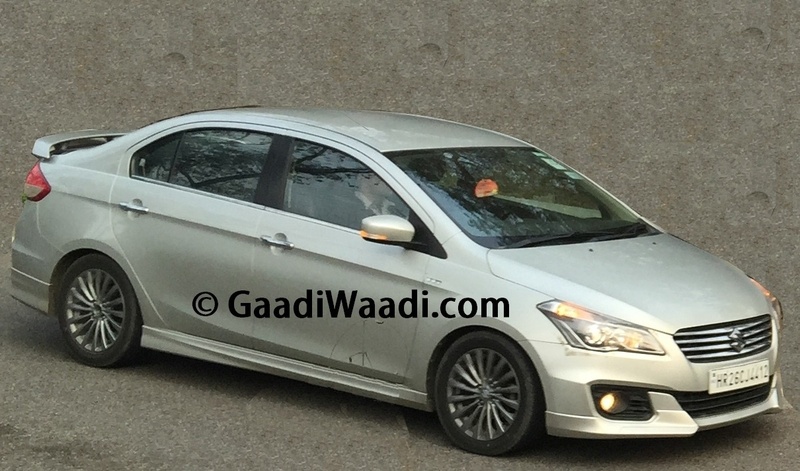 The compact sedan will be available at a starting price of NPR 2345000 Lakhs, for the Revotron 1.2L (petrol) variant. The Tigor is available in 4 variants XE, XT, XZ & XZ (O) – TIGOR will come in six exciting colour options – Copper Dazzle, Espresso Brown, Pearlescent White, Platinum Silver, Striker Blue and Berry Red. TIGOR will come with a standard warranty of 4 years or 75,000km, whichever is earlier, with an option to further extend. 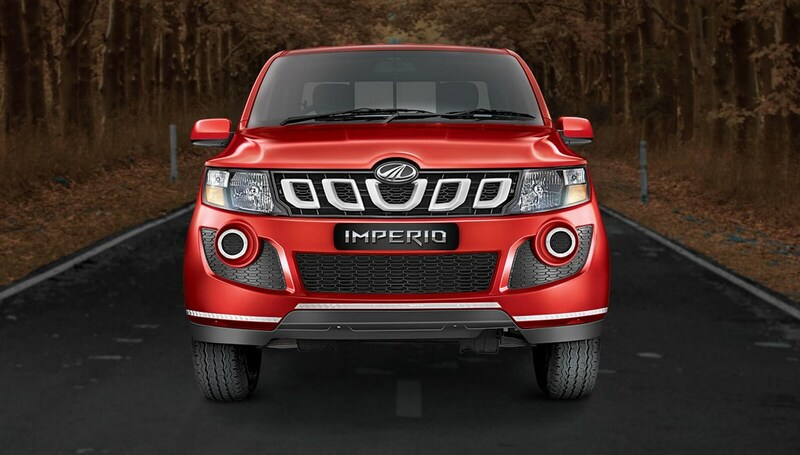 There are no changes to the models sold in the Indian market and is sold in 1.2L Revotron Petrol engine with multi drive modes. 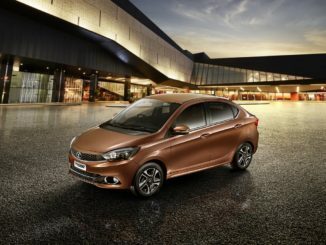 The car features Signature split LED tail lamp, trendy crystal-like, smoked projector headlamps & stylishly integrated high mounted LED stop lamp, Connectnext Touchscreen Infotainment system by Harman™ – 8 powerful speakers, intuitive app-suite & voice command recognition for the automatic climate control, phone and media controls. 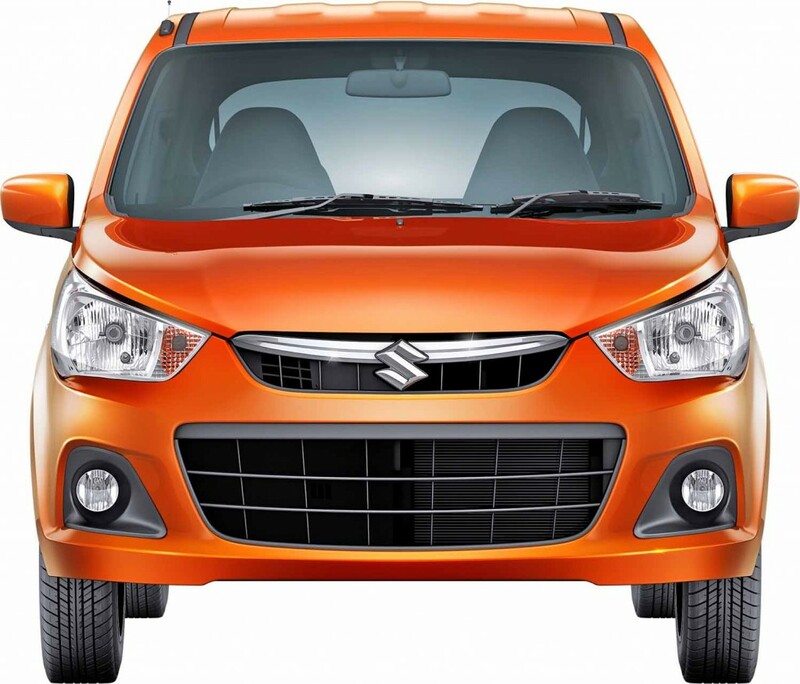 The safety features include dual airbags, ABS & EBD with CSC (Corner stability control) & reverse park assist with a camera. 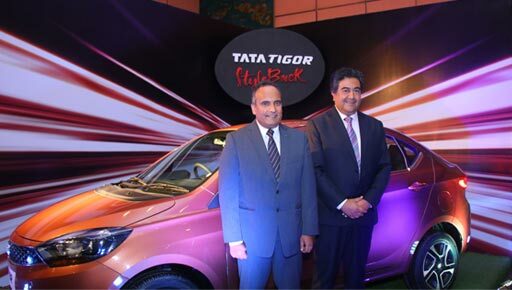 “We are very proud to be the first International market of Tata Motors that is launching TIGOR. The Indian sales figure is eminent to justify that the TIGOR is a gem of a product from Tata Motors and we expect it to do wonders in the Nepalese market. Moving ahead from the hatches, and sedans, Tigor will definitely create a new segment for itself, the “STYLEBACK”.